Manjit Singh and Jinson Johnson add gold and silver in men's 800 Metres to Asian Games 2018 medal tally. India won a silver in the mixed 4x400-metre relay on Tuesday at the 2018 Asian Games taking the nation's medal tally to 50 at the end of day ten. 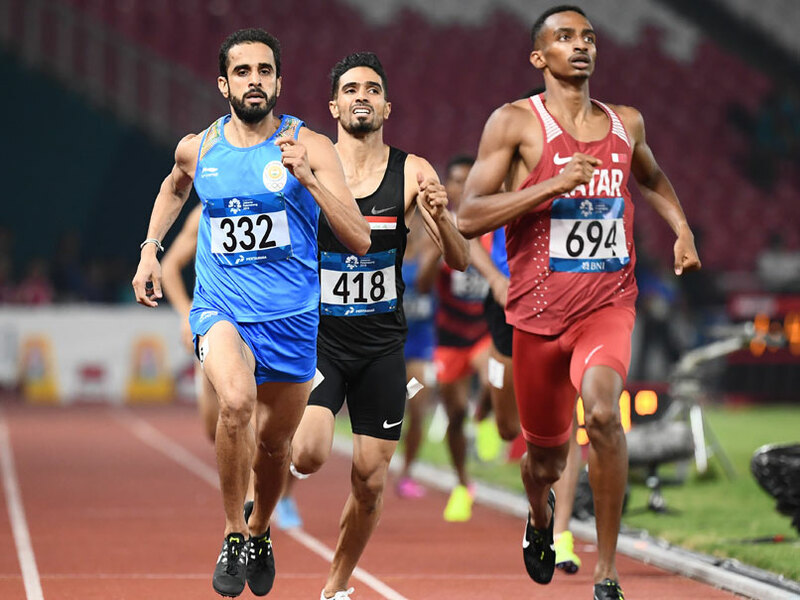 Manjit Singh and Jinson Johnson had recorded a sensational 1-2 in the men's 800-metre as India's Asiad medal tally took saw a boost. The two athletes ran a well-planned race. 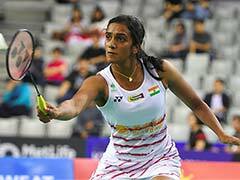 Earlier, PV Sindhu once again failed to win a gold medal and was relegated to a silver medal as Chinese Taipei's Tai Tzu Ying reiterated her dominance over PV Sindhu, who added a silver medal to India's Asian Games 2018 medal tally. 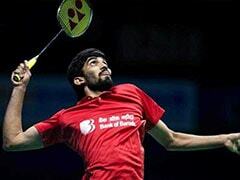 Indian men's table tennis team lost 0-3 to South Korea in the semifinal and took home the bronze medal. The women's and men's compound archery teams also added silver medals earlier on Tuesday. The women's compound archery team ended up with a silver medal, going down 228-231 to the formidable South Koreans. Later the men's team unluckily lost the gold in a shoot-off with South Korea after the two teams were tied at 229-229 after End 4. On Monday, India had a fine show in the track and field events, highlighted by Neeraj Chopra's gold in the javelin show. But the man of the moment was Neeraj, the son of a farmer from Panipat who has caught the nation's imagination with his exploits. He eventually ended up with a throw of 88.06 metres, a national record.